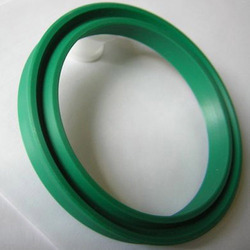 We offer various moulded rubber products for sealing and other applications like molded rubber products, industrial molded rubber products, custom molded rubber products, quadrings, o rings, renowned for excellent features. 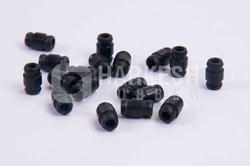 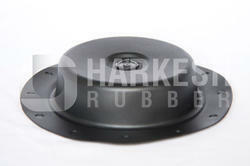 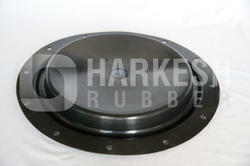 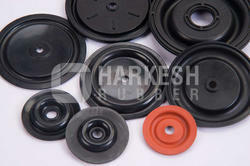 Our natural rubber product and industrial rubber part exhibit unique features and high performance. 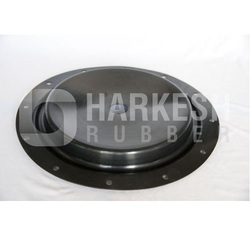 Some of the features of our rubber components for which we own a good market rapport include strength & durability, corrosion resistance & low on maintenance. 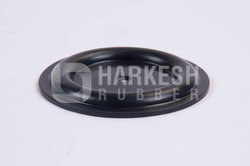 We have developed special machines to reduce the factor of human error in our parts, thus giving you defect free, accurate rubber parts everytime. 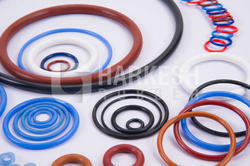 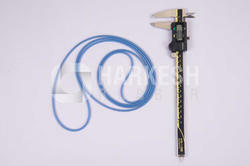 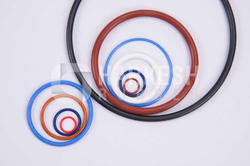 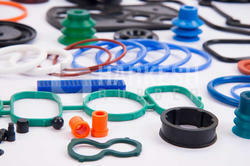 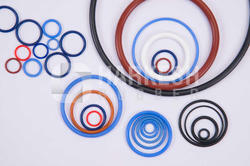 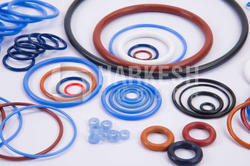 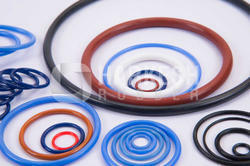 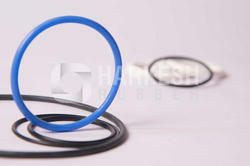 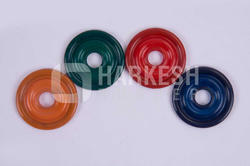 Our range of products include rubber bellow, rubber plug, precision rubber parts and fluorosilicone rubber. 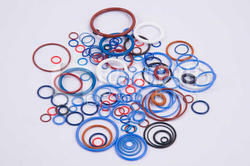 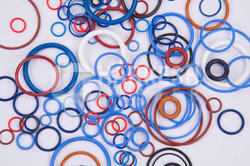 Our range of products include fvmq o-ring, fkm rubber o-ring, nbr o-ring, fvmq quad ring and fkm quad rings.